With special guests Apollo Chamber Brass Quintet. 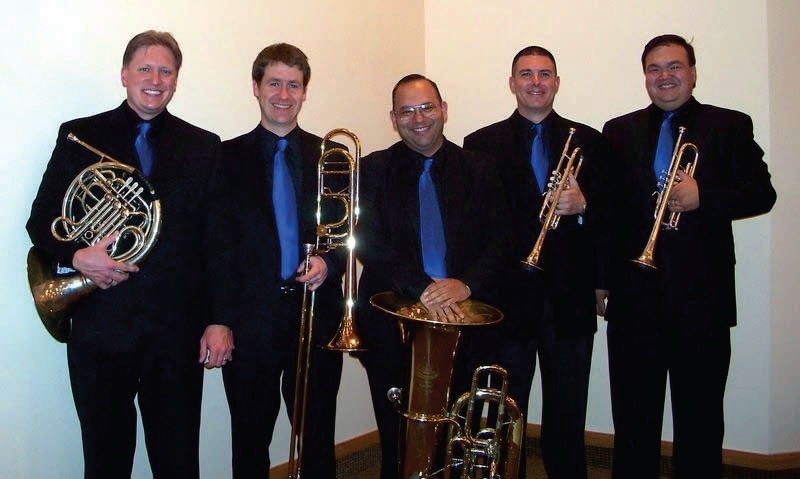 Those who have heard the Apollo Chamber Brass in concert with ASTER before know this is an event you don’t want to miss! Advanced purchase highly recommended. Tickets will be availble at the door. The joint will be jumpin’! !